In order to develop our new Farm Pathways program, a comprehensive beginning farmer training program in WNC, OGS needs to understand the barriers to successful farming in Western North Carolina. 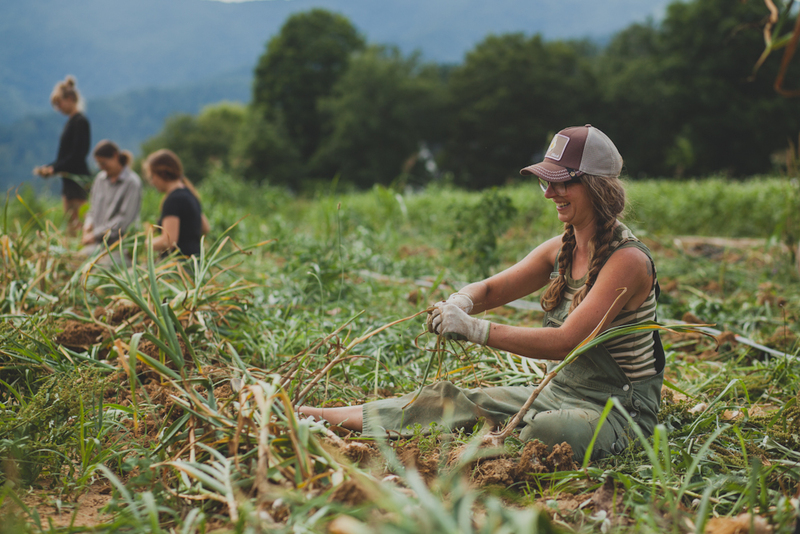 Based on 6 years of evaluations from the WNC CRAFT program, we narrowed down what the perceived barriers to farming were in WNC from our CRAFT farmers and apprentices. In April and May 2015, we developed an online survey, Barriers to Farming in Western North Carolina, in collaboration with OGS staff, board, and farmer committee members. The survey was divided into three concentrations; access, knowledge/expertise and lifestyle/community. In addition, we consulted with regional partners such as NC State Extension, Appalachian State University Sustainable Development Department, Warren Wilson Environmental Studies Department, and farmer friends of OGS. With their guidance & suggestions, we designed the final survey. We launched the survey on May 7th with the help of our regional allies and partners, including our grant partners the Southern Appalachian Highlands Conservancy and WNC FarmLink. In total, over 15 organizations shared our survey with their list serves, members, in their newsletters and on social media. Over 30 market managers in WNC were contacted to share the survey with their membership list, also. Even though it was during the busy spring season, we had over 150 farmers respond! Thank you!! We found we successfully reached those newer to farming, with 72% respondents farming 10 years or less, and 48% under the age of 39. Survey results coming soon! 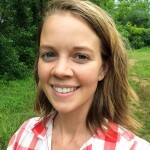 In addition to the on-line survey, we interviewed ten emerging & beginning farmers asking what they saw as the primary barriers to farming in WNC. These participants were selected based on their status as new farmers with 2-10 years farming independently.These one-on-one interviews allowed each farmer’s to share their personal story, training trajectory, and challenges as they moved into independent farming. At OGS, we believe that all of this survey and interview work is critical to ensure the success of beginning farmers in WNC. If we do not directly ask and understand what our farmers face in WNC, we cannot address the needs of newer farmers in a training program. What we learn through this process will drive the Farm Pathways initiative and farmer training in our region. TRAINING- In the survey results, the need for farm planning, business, and financial training were rated of the highest significance, over 55%. Sixty-one percent rated access to land as the most significant barrier, with significant ratings for access to capital for start-up costs. It is only due to the diligent engagement and participation of our farmers in WNC that this survey and interview work succeeded! We honor the commitment of WNC growers to the success of our regional food system and hope our program will not only support new growers but also offer continuing education and support for existing farmers as they progress on their farm pathway. Thank you!